Our team is on island and ready for your arrival! For any questions or enquiries please feel free to contact us on the number above, or email us using the form below. Please contact us using the form at the bottom of this page or call us to organise a gift certificate or to contribute to a gift registry. Ideal for Weddings, Anniversaries or Birthdays. 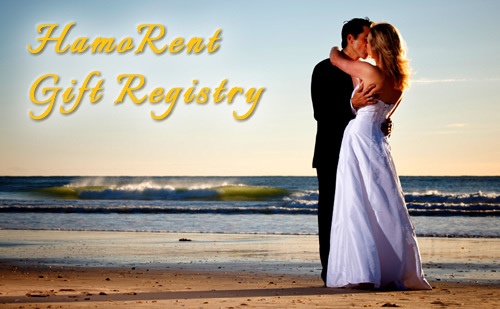 Please talk to us about setting up a gift registry for your wedding or special occasion. To purchase a gift certificate or to contribute towards a gift registry, please get in touch. to confirm all details and to payment instructions. All bookings are subject to our standard terms and conditions. Gift certificates are valid for 12 months from the date of issue. If you have concerns about your ability to use a certificate within this time please contact us. 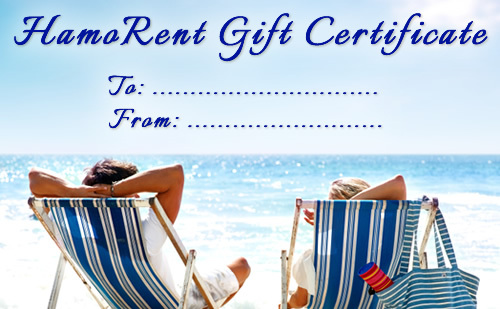 Gift certificates are issued after review and approval by our staff. Gift certificates will become void if payment does not clear or if payments are reversed or charged back. Before making any payments, please read the terms and conditions on our website. On paying a deposit payment we acknowledge your acceptance of the terms and conditions. Cancellation fees apply. Deposits are non refundable, but are transferable if done more than 1 month prior to arrival and are subject to availability. Full payment is non refundable if cancelling within 1 month of arrival. Please find our terms and conditions by clicking here. Please use the form below to provide us with any feedback you may have about this website, or your holiday on Hamilton Island. If you would like a response please indicate in your message.